It's been 12 days since leaving Japan but I am still missing the Ohaiyo Gozaimasu's everywhere I turn, the crazy labyrinth of subway and trains, and the waterfall 'music' in the lady's room. A friend remarked when I was gushing over my trip, "You've really fallen in love with Japan, huh?" Yes, I admit. Hard. 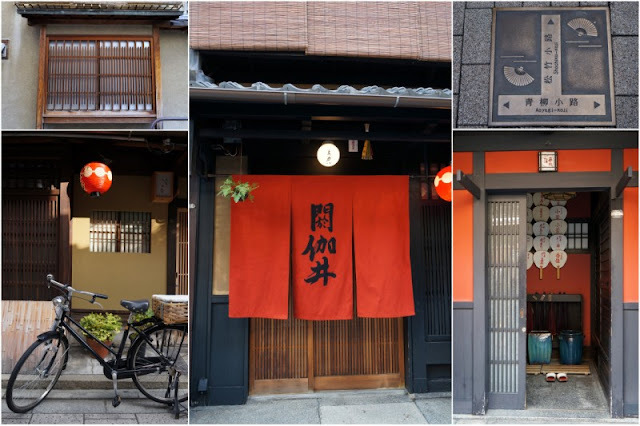 There is so much to say about Japan but let me just list 5 of my favourite spots from my trip. It is one of the oldest shopping areas in Tokyo, with a eye boggling array of stalls from mobile phone trinkets to kimonos to ice-cream buns, all the way leading to the Sensoji Temple. But what caught my attention were the small streets off the main thoroughfare. Definitely a quieter, less crowded area to browse, with more interesting material, and a lot less tourist souvenirs. Love the drawings on the some of the shop front grills too. It's the most famous of geisha districts. 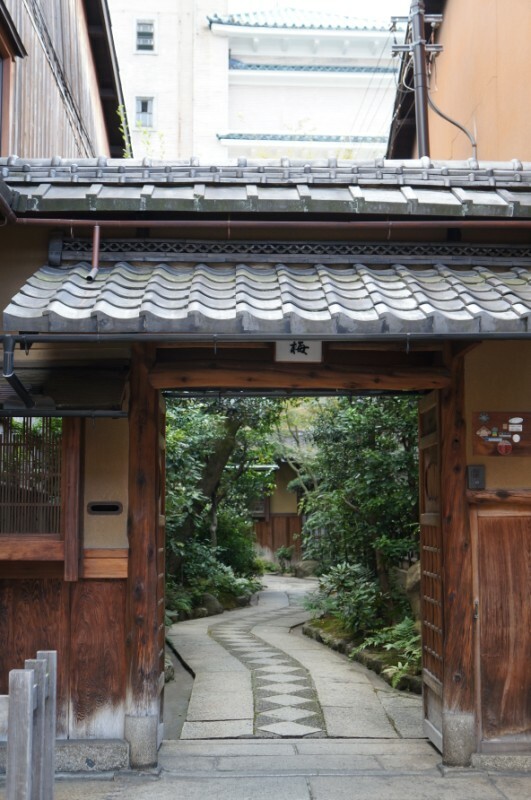 We had an amazing time walking its streets, peeking into houses and just soaking in the elegant, traditional atmosphere. With the high concentration of traditional wooden machiya merchant houses, no wonder Gion is a hit with tourists and shutter bugs. At first, I thought the houses were really small, judging from the slim entrances but later learnt that due to the fact that property taxes were formerly based upon street frontage, the houses were purposely built that way. A narrow front but it could extend up to twenty meters in from the street. Small mouth, big belly. 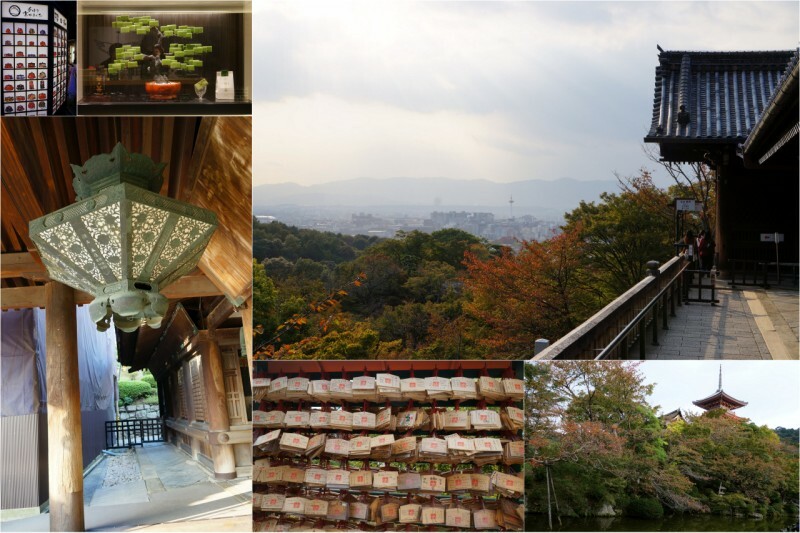 In Kyoto, you must also visit the celebrated Kiyomizudera (Pure Water Temple). 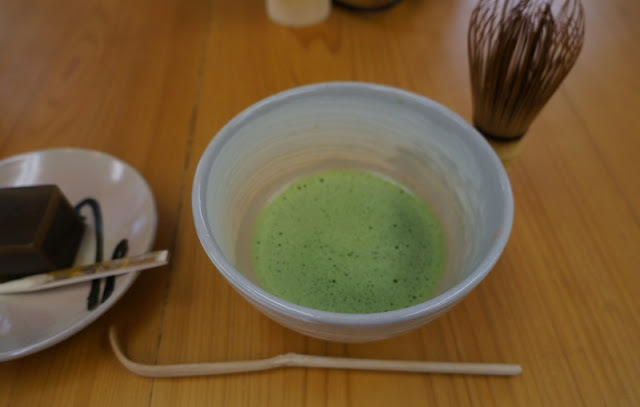 You've not been to Uji till you've drank its green tea. Uji is renowned for superior green tea. We took some time off to grind our own tea, whisk it and enjoy. Very relaxing. Soothing. So zen. I made my cuppa. 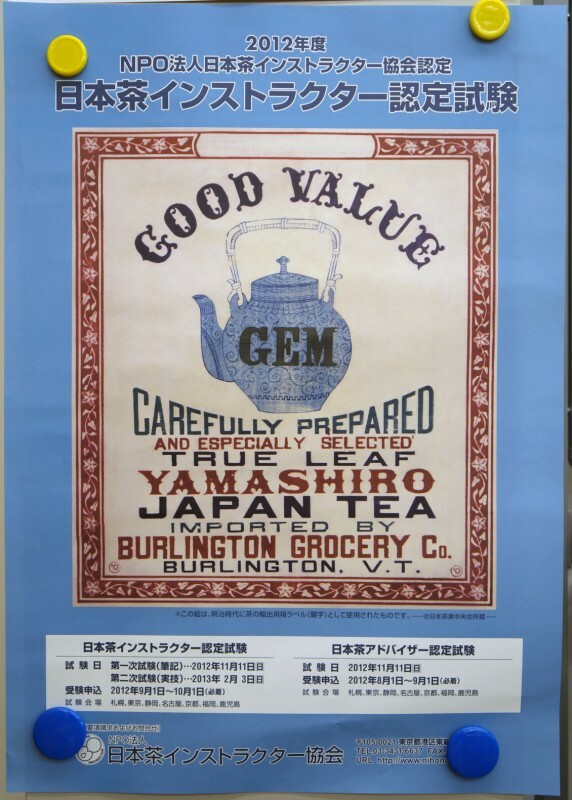 Tea anyone? After we were sufficiently filled with sencha, we took a walk around the Uji bridge garden and also the surrounding area. We were so taken by the rain "gutter" (above pix, lower right), though the word "gutter" is a grossly deficient description for this chain of charming little cups. What a merry way to guide the rain water down. Lovely. If you're in Uji area, don't miss the Byodo-in temple. 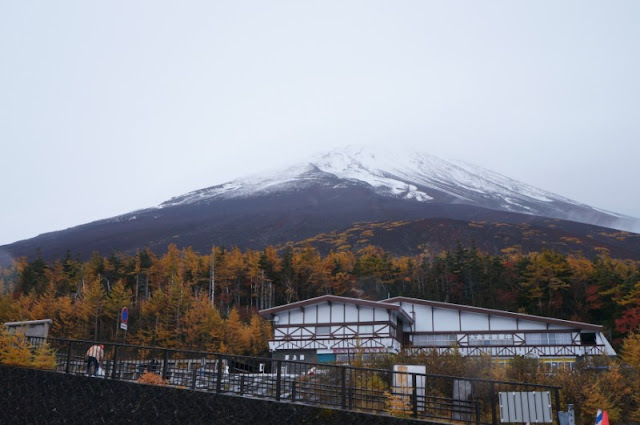 Fujisan is Japan's highest mountain and stands at 3776 meters. On the day we were supposed to go to Mount Fuji, it rained. I was devastated. The chances of catching the perfect volcano seemed slight. Nevertheless, we perked up our spirits and tried to enjoy the scenic winding route up to Station 5. The fall colours were coming out to play and greeted us with a beautiful palette of gold, red and yellow. Even in the rain, it was spectacular. I was appeased. Then, unexpectedly, the shroud of clouds parted to reveal the grande dame. We were breathless for all of 10 seconds, then shrieked in delight and went shutter crazy. It is not surprising that the nearly perfectly shaped volcano has been worshipped as a sacred mountain. Simply captivating. Food is art in Japan. It's a feast for eyes. If eyeballs could get fat, mine would be sumo-sized by now. 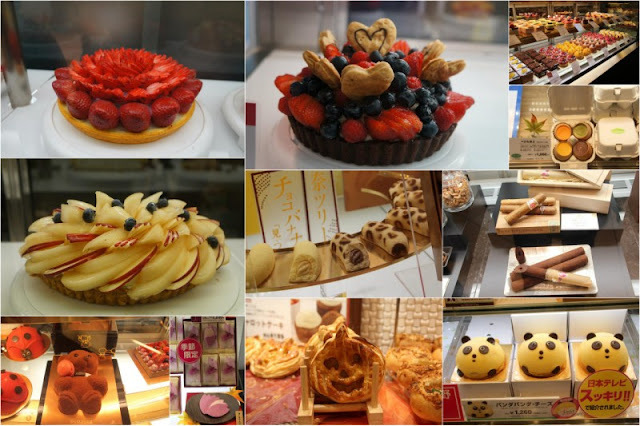 Of all the delicacies we've wolfed down in Japan, the pastries really take the cake. 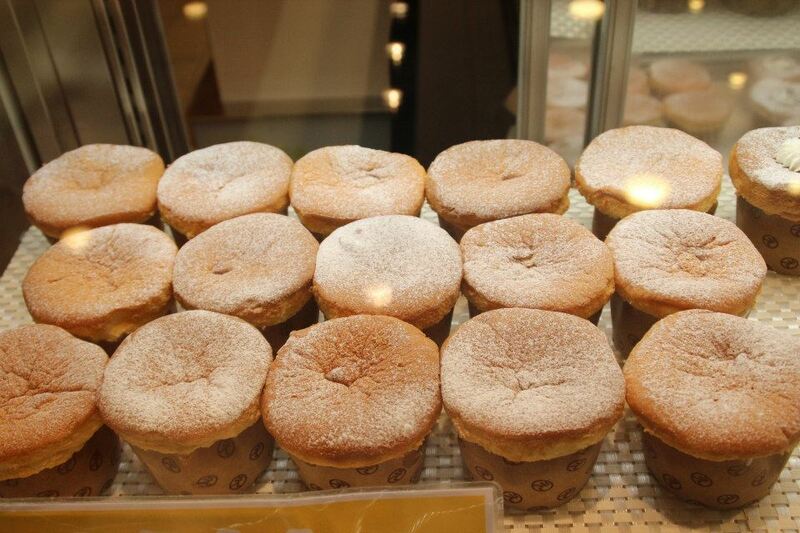 If you go down to some of the supermarkets and pastry shops we went to, you could possibly still see our trail of drool. So many pies, so little stomach space. 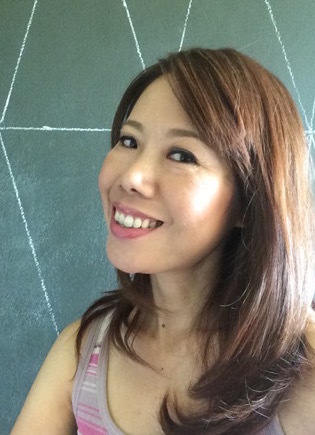 How in the world do Japanese girls remain skinny with this sweet serenade? Chocolate in the shape of a teddy bear (it looks furry, seriously). Chocolate cigars. Jack 'o Lantern cookies. And the best cream puffs. In. The. World. If you know where I can get them in KL, I will love you forever. Wow, these photos are awesome! Thanks for posting them. 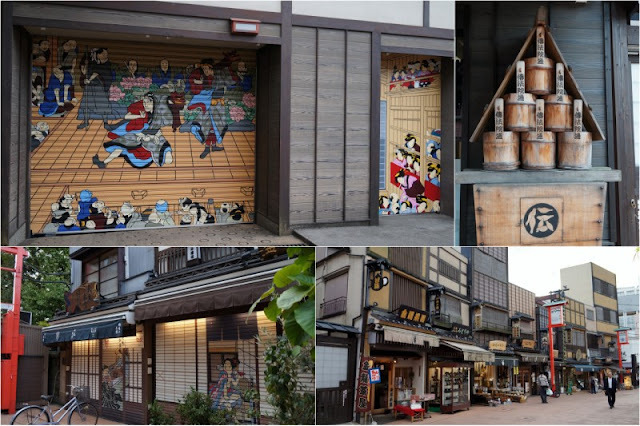 I love the artwork on the shop fronts on Nakamise Street; hopefully, I will get a chance to go there one day (I could probably spend a whole day taking photos in that neighborhood). One more thing to add to my bucket list. 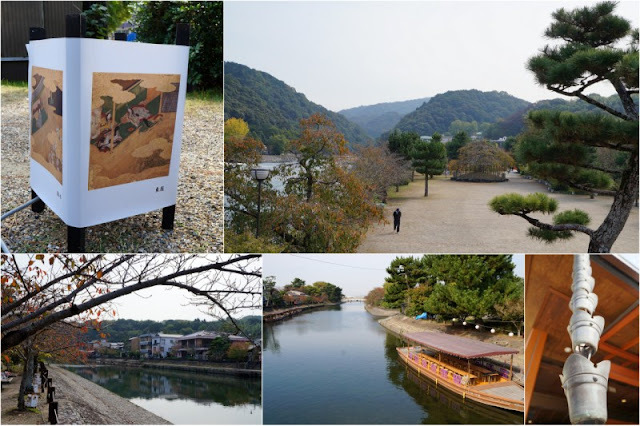 And the photos of Uji are spectacular! Thanks Scott. We ended up with thousands of photos. Japan is photogenic. I am still searching for that cream puff. Hey what about the ramen?